Get ready to roll. Marble It Up! is the joyful, bouncing, beautiful game you’ve been waiting for. 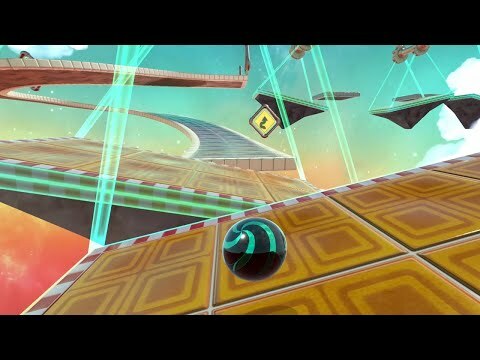 Roll, jump, and master the marble physics to make your way through 40 breathtaking levels! Experience first-hand the simple joy of rolling while exploring a gloriously psychedelic world filled with unlockable items and secrets. Racing to the goal line is an accomplishment at all levels of play – and with leaderboard replays, ghost races, and rewards to help push you toward the next level, you’ll be a master in no time! Marble It Up! Marble It Up! was released on PC 161d ago in the US and the UK. Notify me when Marble It Up! is available. Notify Me about Marble It Up!